Take your New N55 BMW to a whole new level in performance with this all new BMS N55 Processor!! 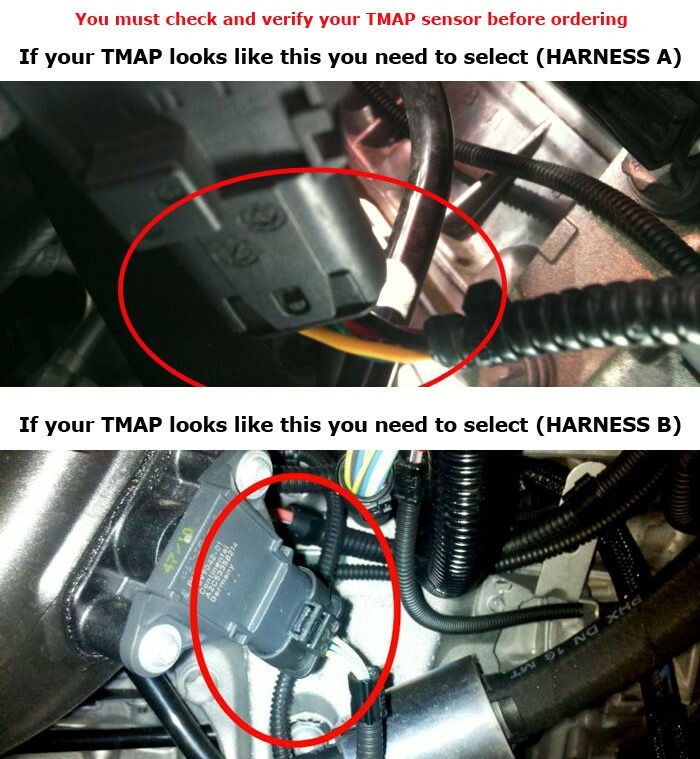 !NOTE: In order to get the correct N55 harness make sure to check your production date. All N55 models for E-code chassis cars (E90, E92, E60) produced prior to January 2011 have a different harness then compared to the N55's for F30 chassis cars produced after January 2011. Up to 60hp to the wheels (80hp crank) on a completely stock car or up to 100hp to the wheels (120hp crank) on a fully modified car!!! With the insane turn out of the original N54 JB4, it was clear that BMS had to take it to a whole new level with BMW's new N55 engine. So for all you new N55 owners out there Burger Motorsports has finally come out with the infamous BMS N55 Stage 2 JB4 Tuner for the new single turbo engines that are in the 135i, 335i, 335xi, 535i GT. From the factory all of these BMW's come very detuned, and far from its full potential. The BMS Stage 2 Tuner for the N55 is a piggy back system, which means it is untraceable by scan tools, so no need to stress about the BMS N55 Stage 2 Tuner voiding your warranty. 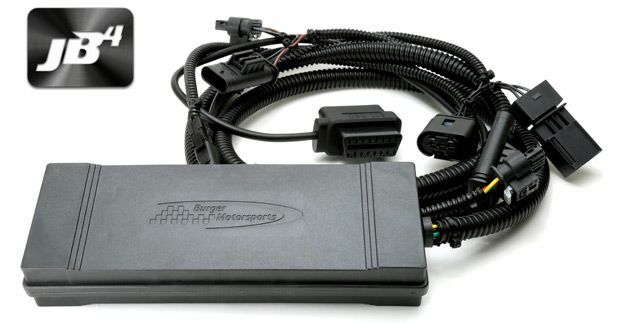 The BMS N55 Stage 2 Tuner is simple, it plugs into the vehicle's computer and controls the amount of boost. Not only giving you unheard of horsepower and torque gains but also better throttle response and an overall better sports car feel. Whether your vehicle is stock or fully modified, the Stage 2 Tuner will adjust to the modification and make the most out of them. All this and more makes the BMS N55 Stage 2 Tuner the #1 software choice for the fastest 1 series and 3 series in the world. When it comes to choosing the best performance software for your 135i, 335i/xi, or 535i GT, only settle for the best with the BMS N55 Stage 2 Tuner. What makes the JB4 Stage 2 better then the Stage 1 JB3? 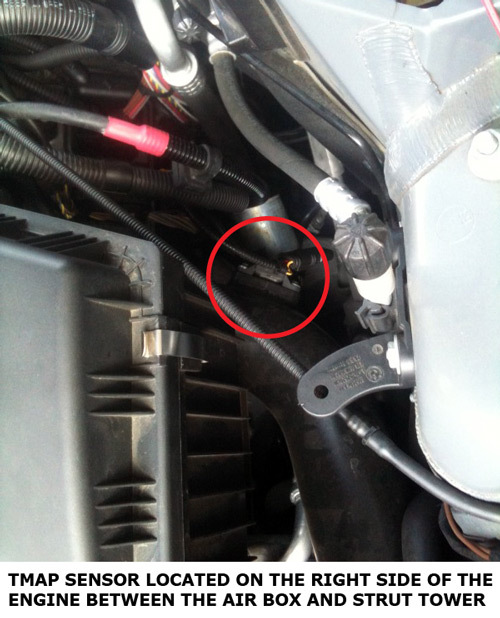 The upgrade to the stage 2 JB4 is very similar for the upgrade in the Stage 2 N54 JB4 tuner. Coming with several new features such as hand controls on the steering wheel, more power and tuning characteristics and more! The JB4 features a simple plug and play installation harness and built in deletion of hidden "tuner detection" codes; compatible with all ECU versions. The N55 JB4 features 5x the processing power, 2x the memory, more robust signal conditioning, and integrated CANbus. Our new CANbus module allows the JB4 to communicate with your vehicle like never before. New features include code reading/deleting, optional in dash boost, timing, air/fuel, shift light, and IAT gauges, autotuning, a buttery smooth new CANbus based integrated boost control system, map switching on the fly via steering wheel controls, hot/cold oil temperature protection, progressive methanol integration, water pump remapping, gear dependent boost control/traction assist, and much more to come with free firmware updates uploaded using a windows laptop (or mac w/ windows emulator) and BMS USB cable.